San Zang has known from the beginning of the journey to the West that Sun Wu Kong’s short temper and violent tendencies could be as great a threat to their mission as any monster or demon. Now, a second Sun Wu Kong appears, and it is immediately clear that he embodies all of Wu Kong’s worst traits. 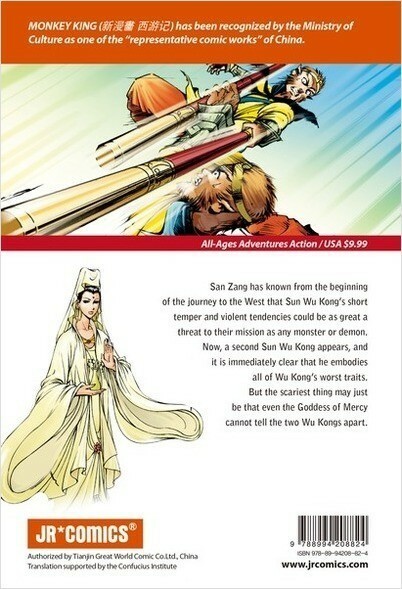 But the scariest thing may just be that even the Goddess of Mercy cannot tell the two Wu Kongs apart. 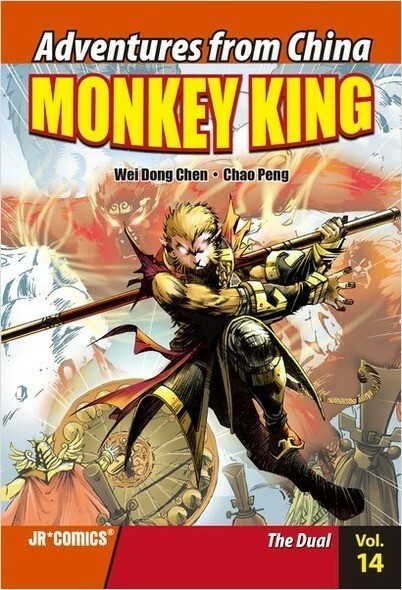 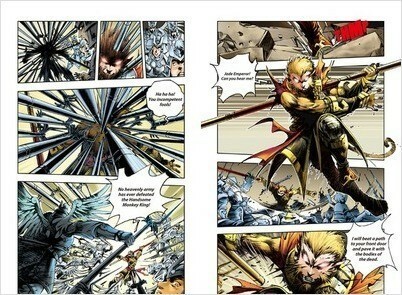 Wei Dong Chen has published more than 300 cartoons and is the founder of Creator World in Tianjin, the largest comics studio in China. 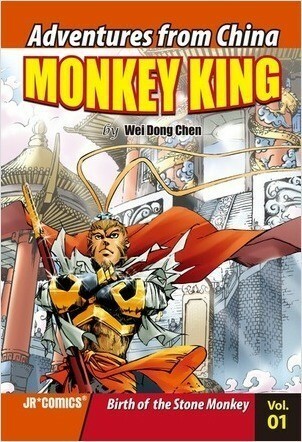 He lives in China.